BINGHAMTON, NY (WSKG) – The New York State Assembly has released its budget priorities. 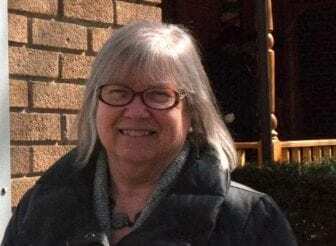 According to Finger Lakes Assemblywoman Barbara Lifton (D/WF-125), among those priorities for Democrats is more money for early childhood education and health services for “at-risk” children. One change has been made to help schools facing an increase in children who need specialized health services. Lifton, who’s a Democrat, represents all of Tompkins and part of Cortland County. Her party has more than a 2 to 1 majority in the Assembly.